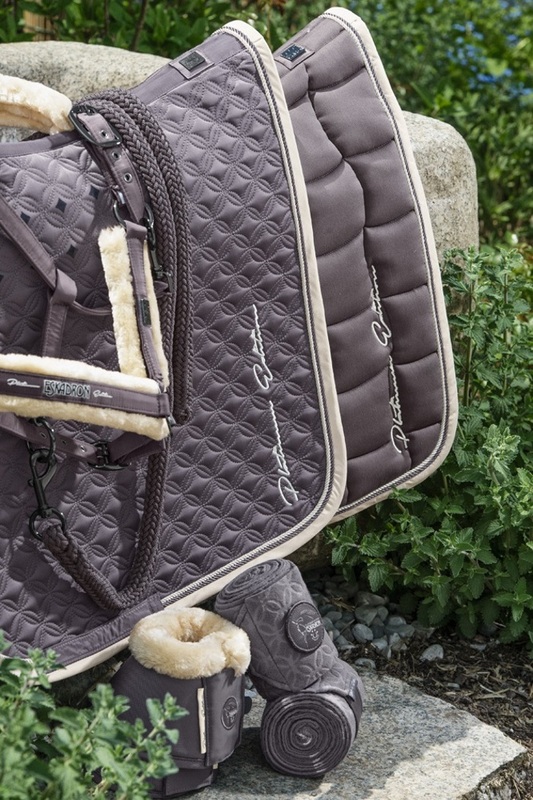 From rugs and boots to saddle cloths and grooming boxes, the Eskadron Range is developed with input from a range of top riders, in particular Ludger Beerbaum. 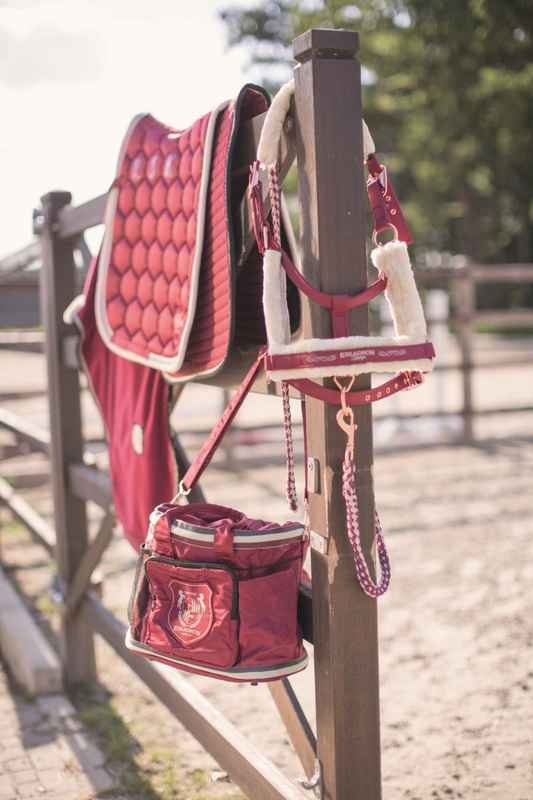 The Spring Platinum Pure Collection is a small range of sparkly competition gear. Eskadron Fanatics is a twice-yearly range of human clothing, offering contemporary design with sporty practicality. Eskadron is always innovative and responsive, both to fashion and technology, and presents riders seeking the highest standards with unparalleled choice.